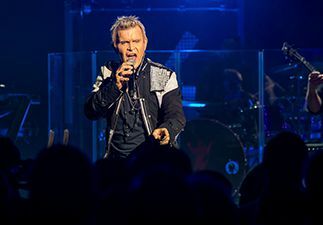 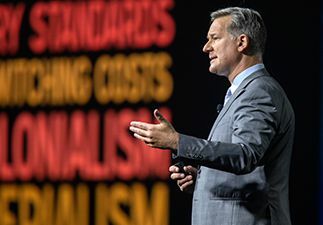 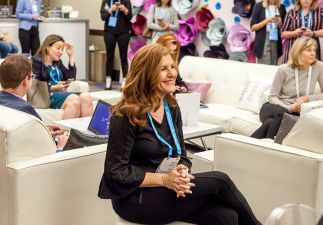 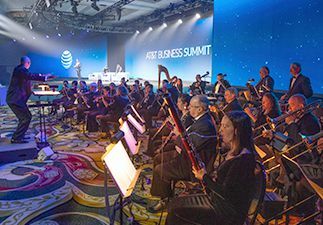 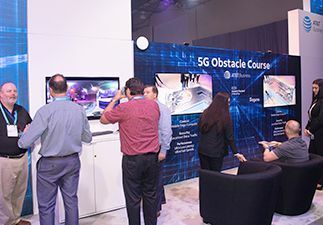 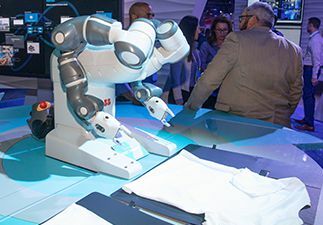 This year's AT&T Business Summit featured a 35-piece orchestra, a humanoid robot, a former Prime minister, several award-winning actresses, a CNN news anchor, and that's not even half of it. 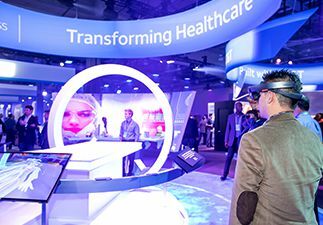 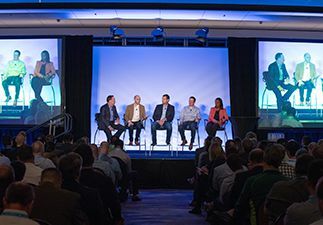 We brought together an inspirational lineup of thought leaders and industry experts who shared their insights on transformation, disruption, and the technologies leading the way. 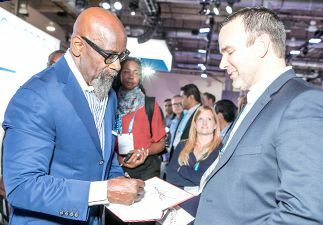 We also took a close look at the important issues of diversity and inclusion in the workplace. 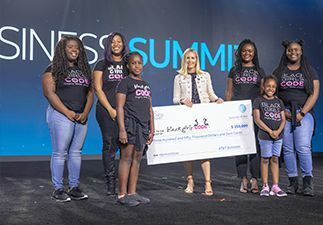 We’ve compiled a summary of this year’s highlights below. 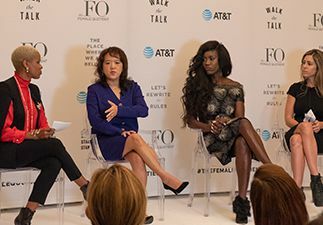 The panelists discuss success stories, challenges and best practices on how to recruit millennials and create a diverse workforce, while also retaining current employees for the jobs of tomorrow. 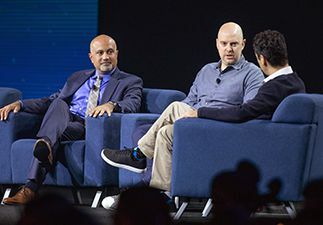 Industry experts discuss the current AI landscape with respect to cybersecurity, from both the defensive and offensive sides of the equation. 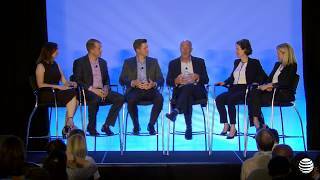 Blockchain pioneers discuss what this technology is and why it is important for businesses of all sizes. 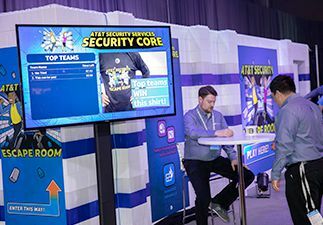 Members of the IoT Cybersecurity Alliance explore several use cases on security best-practices for IoT endpoints, networks and application layers. 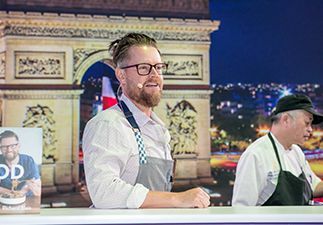 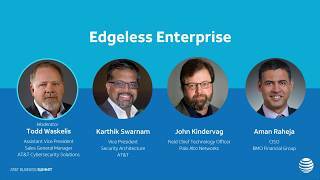 Industry experts discuss what it takes to start a Zero Trust journey and why it is the best approach to secure and enable today’s businesses. 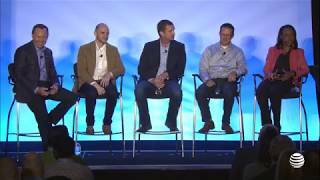 Frank Gens, IDC, moderates panelists Roman Pacewicz, AT&T Business, Sanjiv Yajnik, Capital One, and Tom Gergets, McDonalds, discussing the next wave of digital transformation and how next generation networks are poised to deliver real-time intelligence and insight. 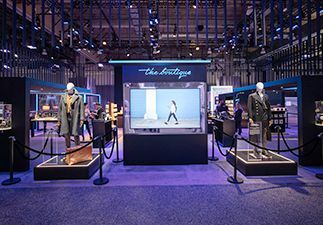 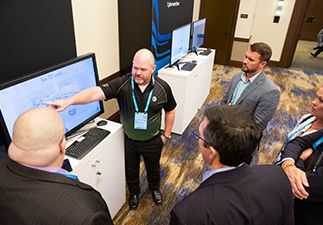 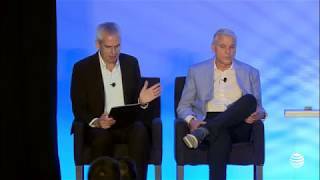 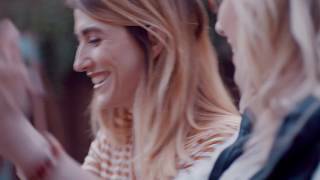 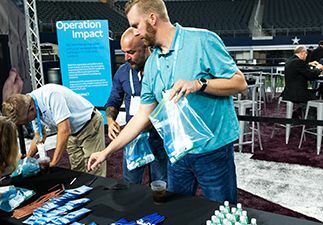 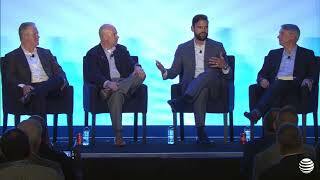 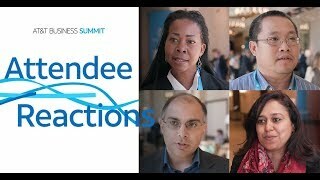 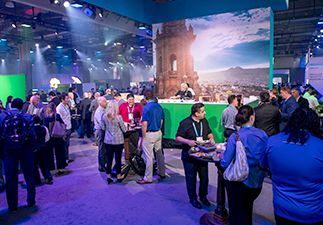 Abhi Ingle, AT&T Business, Ron Johnson, Enjoy, and Brenden Witcher, Forrester, explore ways that businesses can create seamless, omnichannel, personalized experiences that delight and engage the modern customer. 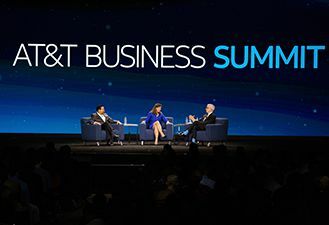 Robert Boyanovsky, AT&T Business, Marchel Knight, AT&T, Robert Topol, Intel, Robert Power, Fox Innovation Lab and Matt Messick, The Dallas Cowboys discuss the emergence of 5G and how it will fundamentally change the way the world lives and works at the AT&T Business Summit. 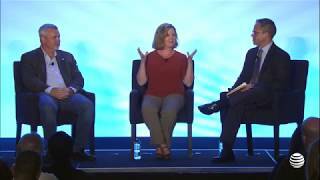 Gordon Mansfield from AT&T Labs, Kiva Allgood from GE Ventures and John Tomik from Slalom Consulting lead a panel about network convergence at the AT&T Business Summit. 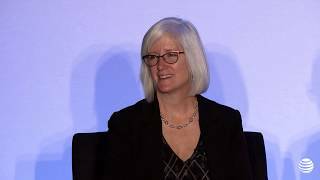 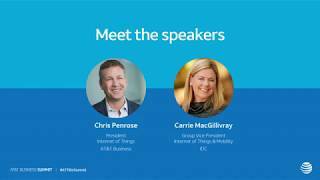 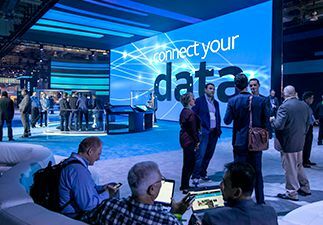 Chris Penrose from AT&T Business and Carrie MacGillivray from IDC lead a panel discussion about the top five trends that will change the internet of things. 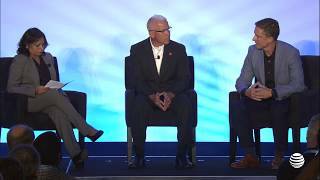 Josh Goodell from AT&T Business, Dr. Charles Grindle from Commonwealth of Kentucky and Roopa Honnachari from Frost & Sullivan lead a panel to discuss Intelligent Network at the AT&T Business Summit. 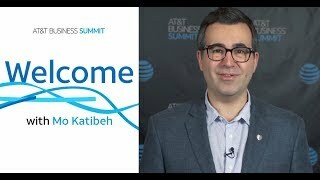 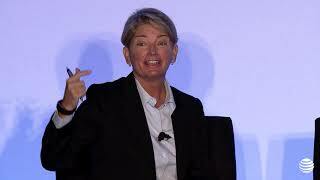 Mo Katibeh, CMO of AT&T Business, talks about the upcoming experience at the AT&T Business Summit. 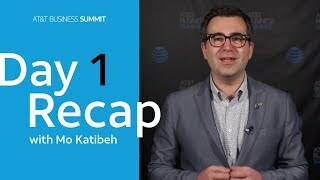 What a first day we had at the #ATTBizSummit. 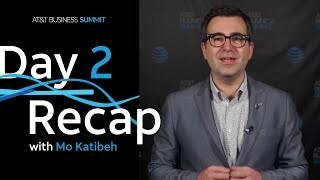 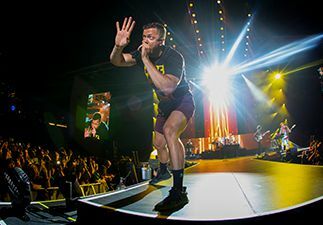 That’s a wrap! 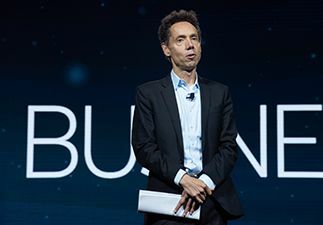 It's hard to believe that the 2018 #ATTBizSummit is in the books. 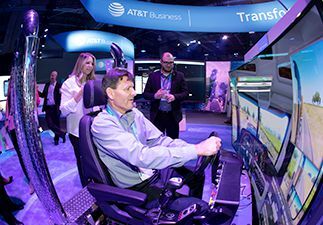 Attendees at the #ATTBizSummit share their excitement about their experiences including learning opportunities and education.